What Do Business Advisors Do, Anyway? C-Suite Advisors, LLC offers business advisory services to Small Business Owners and heads of Professional Services practices across industries. Our clients are Entrepreneurs, Business Owners, and Managing Partners of Professional Practices, typically with 5 – 50 employees and revenues of $1 million to $20 million, who are growing and transforming their business from Entrepreneurial Start-up to a Professionally Managed Business, building a business that is (eventually) “sellable,” while maintaining their entrepreneurial energy and spirit. We work especially well with women entrepreneurs and business owners. Nancy Chorpenning founded C-Suite Advisors in 2006 after discovering the pivotal role small businesses play in America. Before that, she had been unaware that more than 99% of all businesses ARE small businesses (fewer than 500 employees) that provide half of all private sector jobs. Yet a disproportionate number of small businesses fail, and she wondered why and what could be done about it. This began her journey becoming a passionate advocate for Small Business Growth. Nancy found that entrepreneurs want practical business advice that works, not just management theory. And that includes the hands-on tasks of identifying the RIGHT business issues and helping work through and implementing solutions. Nancy brings to C-Suite Advisors +25 years executive management experience with Fortune 500 corporations from Time Warner to start-ups like WebMD. Her exceptional skills include the ability to diagnose performance gaps, analyze root causes and develop plans for change. Her core competencies include business planning and development, financial and strategic modeling, advice and mentoring, change management, sales and marketing, cost reduction and profit improvement. It doesn’t stop there. Nancy has developed an extensive network of tested experts with wide-ranging skills who collaborate with and serve myriad C-Suite Advisors clients as lawyers, bankers, CFOs and CPAs, marketing and advertising agencies, human resource and benefits consultants and more. A recently Returned Peace Corps Volunteer, Nancy remains active in community and business leadership. She joined the national Board of Directors of the National Association of Women Business Owners (NAWBO) in 2013 on the Executive Committee as Chair of Governance. Nancy has been active in the organization for 12 years, including the NAWBO Atlanta Chapter where she served as Chapter President, 3 years on the Executive Committee of NAWBO Atlanta’s Board of Directors, and developed its CEO Roundtable program. In addition to becoming Chair of NAWBO‘s National Presidents’ Assembly in 2014, Nancy also served on the Board of Directors Nominating Committee for the National NAWBO organization. Nancy serves in Atlanta on the Advisory Board for a microlending nonprofit CDFI, Access to Capital for Entrepreneurs (ACE). She has served on the Small Business Council of the Metro Atlanta Chamber of Commerce. She is active in the Atlanta Area Returned Peace Corps Volunteers (where she represented Peace Corps carrying the Papua New Guinea flag in the 2009 Presidential Inaugural Parade), and served 2 years as Chair of Stewardship and Finance on the Board of Directors for the Southeast Conference of the United Church of Christ. Nancy and her husband, Paul, were married on Cinco de Mayo 2012 on the beach in Florida, and reside in Atlanta. They are proud parents to four grown daughters and two four-legged feline children. Diane Myer has over eighteen years of experience in digital marketing and advertising. Originally from Boston, she led digital advertising campaigns for clients such as Kimberly Clark, Coke, The Home Depot, BMW and Ferrari. Additionally, Diane executed national social media campaigns for Central Garden & Pet to drive in store sales at Wal-Mart. Diane crafted award-winning national campaigns for brands such as Pet Smart Charities, 7-Eleven, and Kids II. A serial entrepreneur, Diane was named one of the most influential women in Atlanta in 2012 due to her passionate support in advancing women business owners. While teaching classes on pitching to investors and online marketing, Diane helped women complete a fourteen-week business plan course through the Women’s Economic Development Association. Diane’s most recent efforts including co-founding Dare to Golf, a women’s leadership golf program encouraging female executives to change their careers by playing golf. Additionally she has launched the Atlanta Electric Car Company, converting vintage vehicles to modern electric vehicles. A frequent speaker at conferences, Diane teaches and educates marketing teams on the latest digital marketing and social media software with hands-on training sessions. 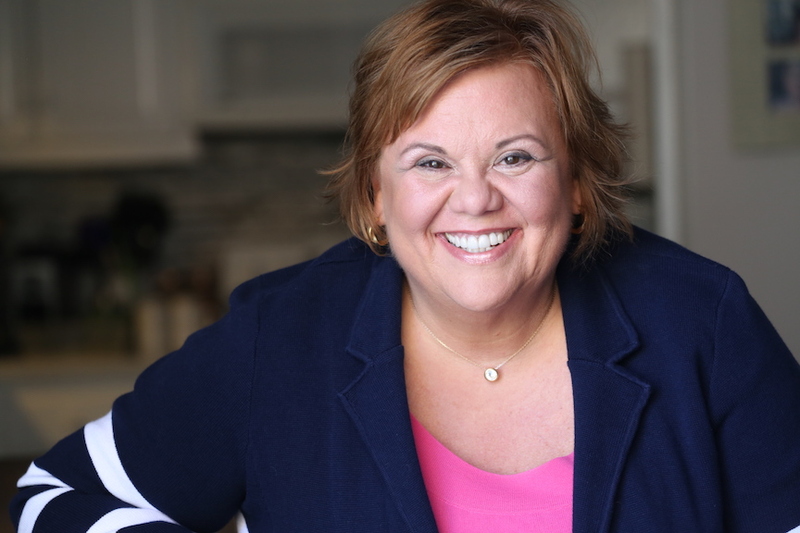 Lisa Robinson is a Certified Public Accountant with over 20 years of experience across a broad range of industries including real estate, oil and gas, e-commerce, retail, design and not for profit. Her firm, LR Robinson, LLC, is located in Tucker, GA and serves clients in the Atlanta Metro area. The firm specializes in working with small business and nonprofit clients. 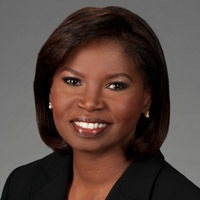 A graduate of the University of North Carolina at Greensboro, Lisa is an active member of the Georgia Society of Certified Public Accountants where she has served as Vice Chair of the Minority Issues Committee and is currently on the Leadership Council. Robinson is also a member of the American Institute of Certified Public Accounting. Rebecca Prien helps creative entrepreneurs start, grow, and protect their businesses through a unique clear, friendly, visual approach to business law. Rebecca is known for translating law into something not just palatable but truly useful — a tool to both protect and build a lasting business. She has advised entrepreneurs in design, illustration, fine art, jewelry and fashion, marketing, coaching and consulting, social gaming, digital type and novelty consumer goods. Rebecca graduated from Princeton University in 1996 and from Boston University School of Law in 2001, where she was a member of the coveted Law Review. She practiced at two AM-100 law firms and two United States Courts of Appeals before launching Counsel to Creativity in 2009.